Silk & Spice represents the exceptional flavors made possible by Portugal’s diverse terroir, indigenous Portuguese grapes, and the exotic spices and aromas discovered on the ‘Silk and Spice’ routes to the far east in the 1500’s. This is a red blend of deep, rich layers, characterized by aromas of ripe red fruit with hints of vanilla, mocha and spices.  Three of the four grapes used to make Silk & Spice are indigenous Portuguese varieties. The label illustrates a reinterpretation of an original XV century map from the Age of Discovery. It details the Bay of Bengal, the Portuguese coat of arms and a historic caravel of the time, all symbolizing the bravery of the maritime explorers who journeyed into the unknown and shared with the world spices like nutmeg, cinnamon and pepper, and fabrics like silk. This is a wine #meanttobediscovered.